This class features classic marble style of sculpting. Students will learn realistic facial sculpting and bust, how to balance the proportions of anatomy, and relief technique. Class will be taught with modeling paste. 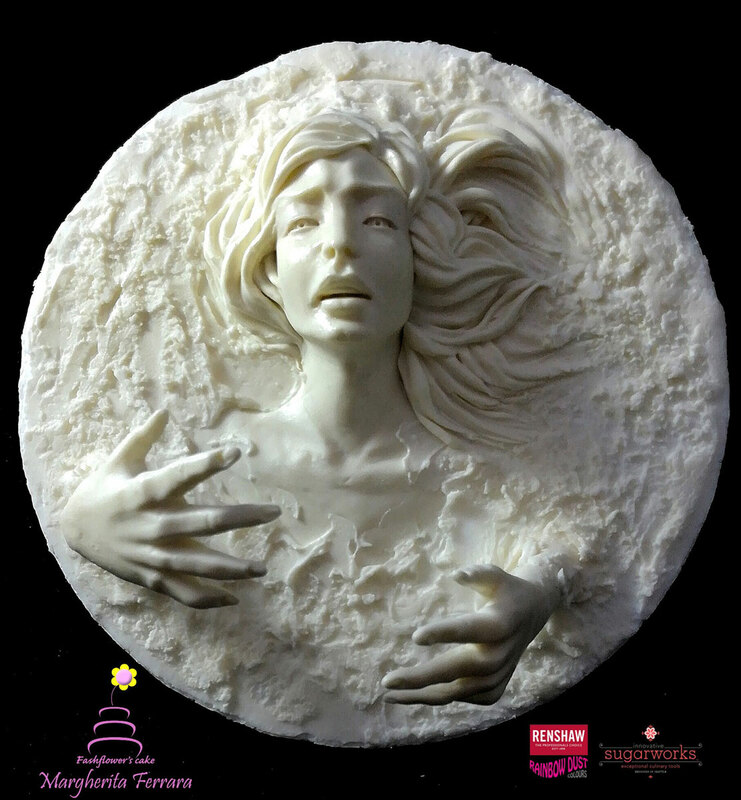 Margherita Ferrara is one of the most notable names in the Italian cake art scene. She comes to the cake world with a degree in Fashion and Costume Art and an extensive history working for major national and international fashion companies. In April 2013, Margherita formed Fashflowers Cake offering cake decorating classes and organizing national and international events. She went on to start Cake Factory- an interactive and collaborative project with a personal and unique format. Cake Factory allows people to discover the cake design world as protagonist and not only as spectator. Marble style is Margherita's passion and she has mastered the art of working sugarpaste to imitate the look of carved marble. She reproduced Michelangelo's La Pietà in sugarpaste so successfully that the piece took awards in both the UK and New York. 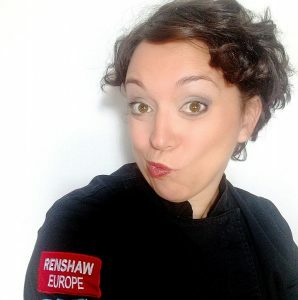 In addition to her role as European Brand Ambassador for Innovative Sugarworks, Margherita is also an Italian Ambassador for Renshaw / Rainbow Dust Europe.